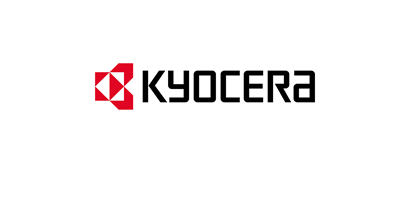 Kyocera have announced the launch of 18 new multifunctions before the end of the year. The TASKalfa series is going to be completely updated. The manufacturer has announced the launch of 14 A3 models running from 25 ppm to 70 ppm in color and from 30 to 80 ppm in monochrome (A4 speeds). As for the A4 color MFP market, Kyocera is going to launch four models with speeds from 42 to 62 ppm. In addition to the new print engines, the Japanese manufacturer has announced that onboard OCR will be available - supporting PDF text output. Users will also be able to print documents directly from an iPhone or iPad using Airprint. The MFP interface will be completely new, with the sought-after tablet slider look and feel. All the specifications and sales arguments for these machines will be availble to DMO subscribers very shortly.